The boundaries of your home are not just made up of a floor, some walls and a roof on top. It is also comprised of all the doors that are there to let people and pets go in and out, and also, and equally importantly, the windows throughout your home. The windows are important because they serve many purposes, so whether you are looking at casement, single hung or sliding windows in Vancouver, WA, here are some ideas to keep in mind. Windows are suited for placement in an area in your home that will benefit from the light from outside filtering in and reducing the darkness in an otherwise unlit area, a place where air ventilation will help maintain the comfort of your home or to take advantage of a beautiful view, bringing the outdoor beauty indoors. Once you decide where the windows will best serve the purposes of light, air and view, then you can decide which type of window is perfect for your taste and the architectural style of your home. There are many different types of windows from fixed to double hung, from casement to bay. And, in addition, it is possible to customize a window so that it is essentially a combination of styles. Your choices are almost limitless, so be creative in determining which type will bring the most benefits and character to the outside and, also, the inside of your home. 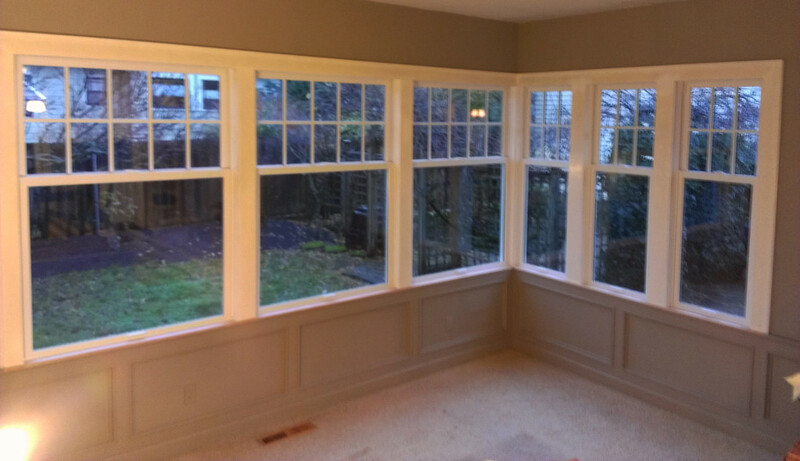 As you consider which style of window, or combination of styles, you prefer, including sliding windows in Vancouver, WA, keep in mind exactly what the intent is for that particular window. After choosing the styles of windows you would like installed in your home, then you can enjoy the richness that comes from a well planned lighting, ventilation and scenic additions to your home. You can make your dream home a window on your world.